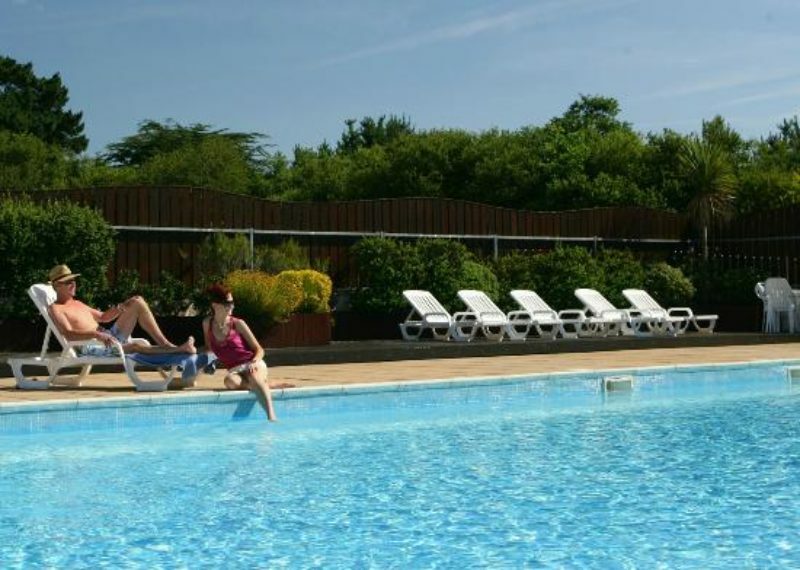 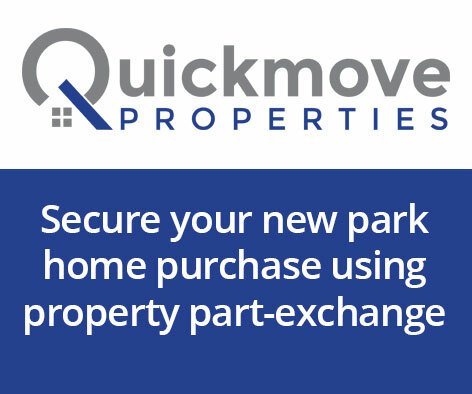 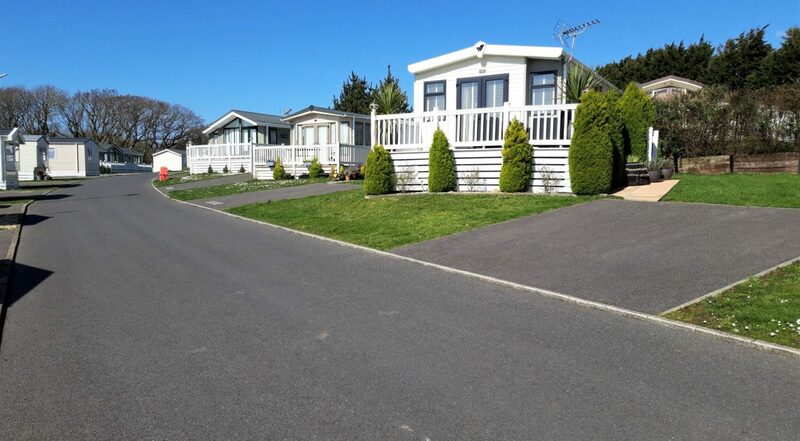 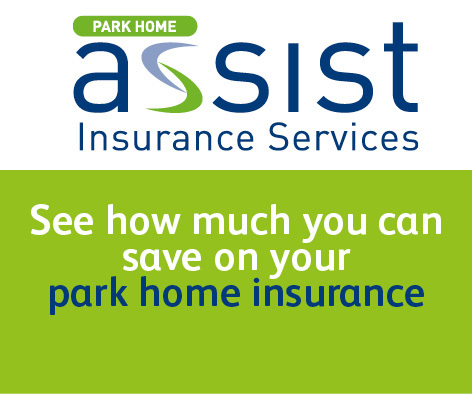 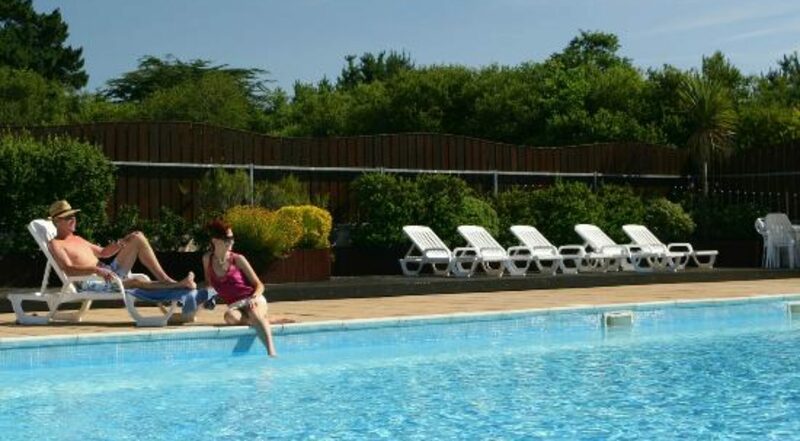 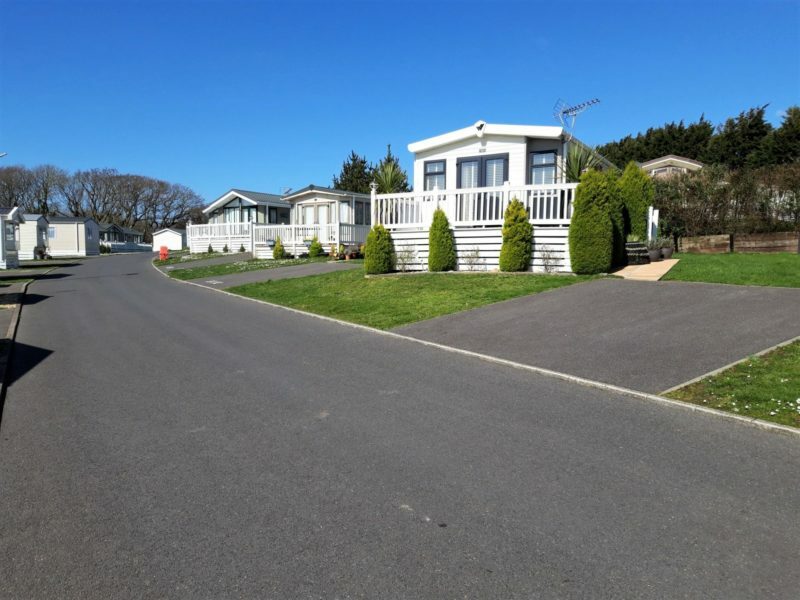 Own your own 2 bed holiday home on a beautiful 5* Coastal Park. 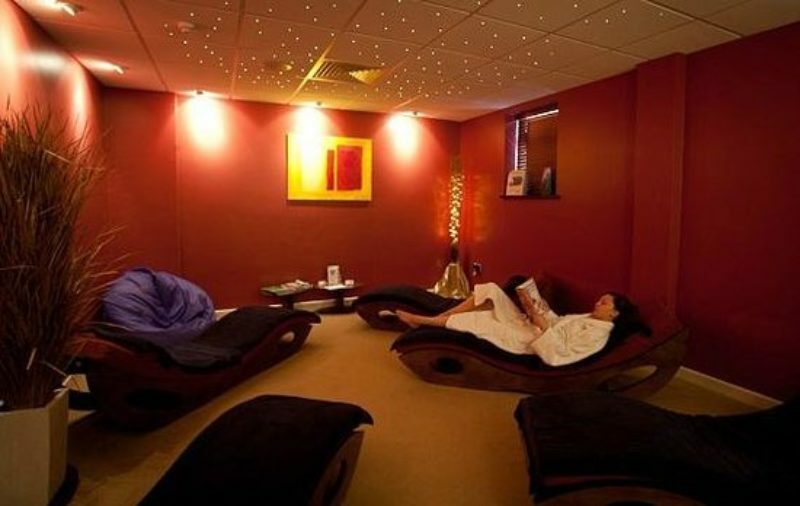 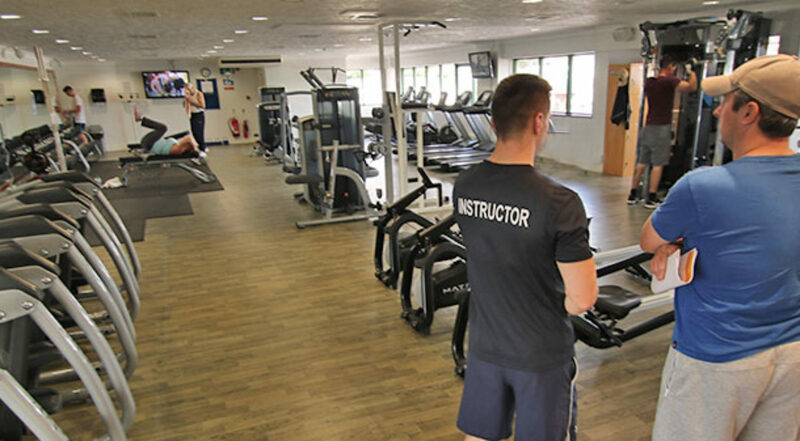 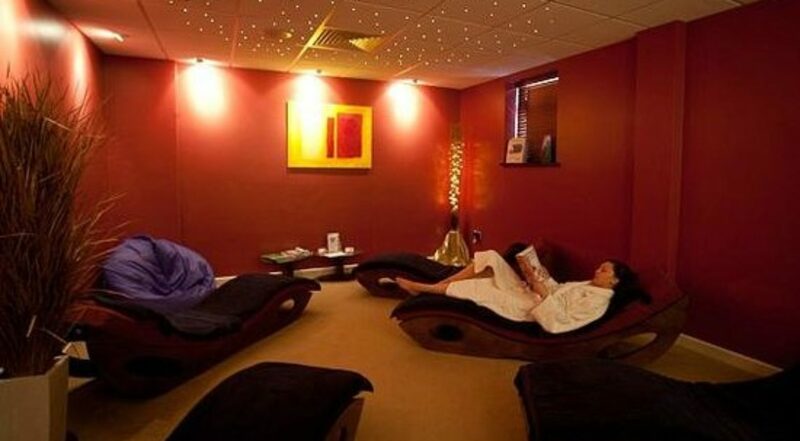 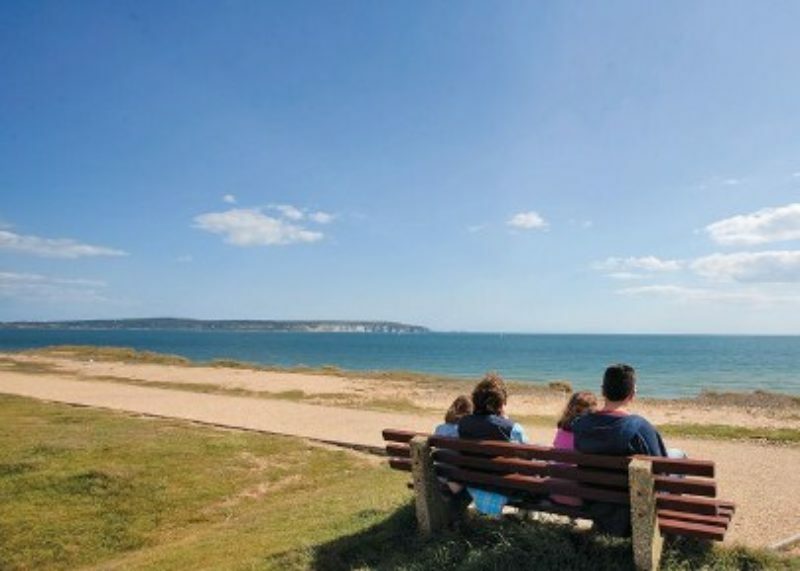 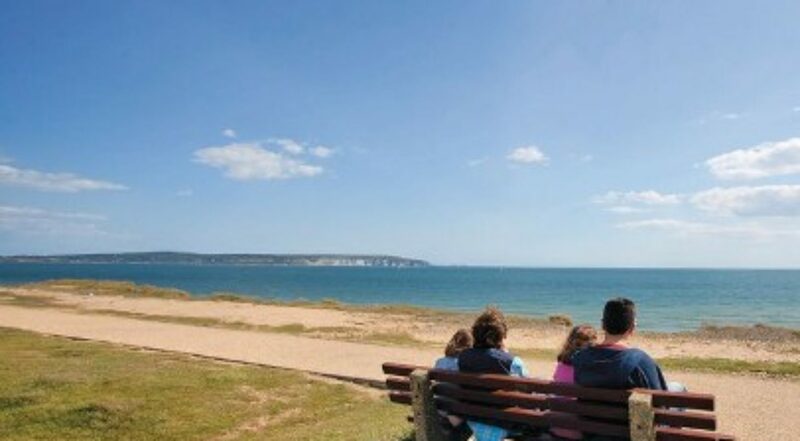 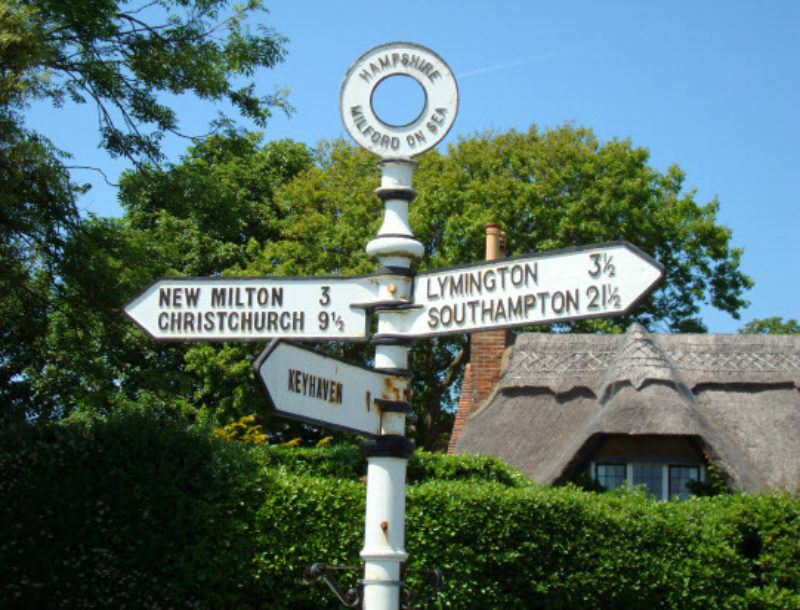 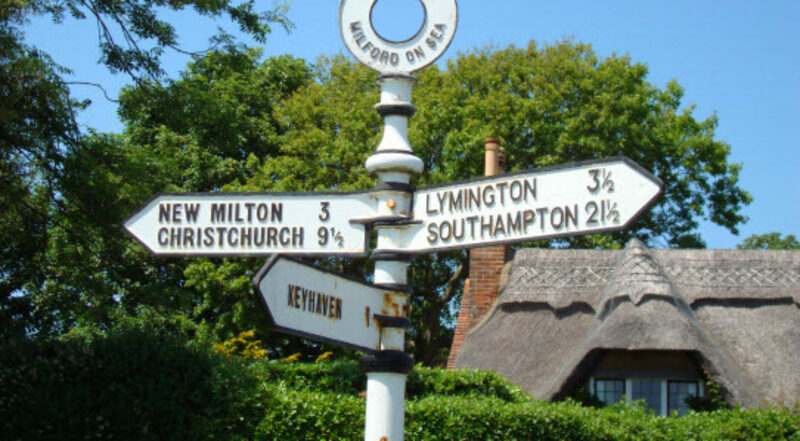 We are situated in Milford-on-Sea in Hampshire, a 10 minute walk to the sea and a short drive into the New Forest! 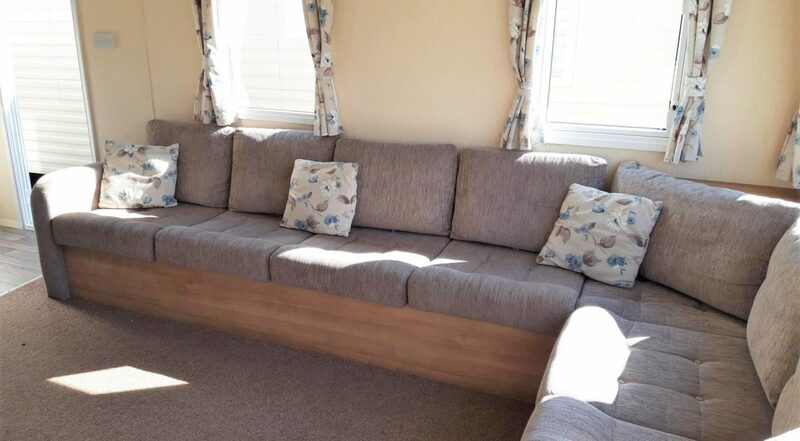 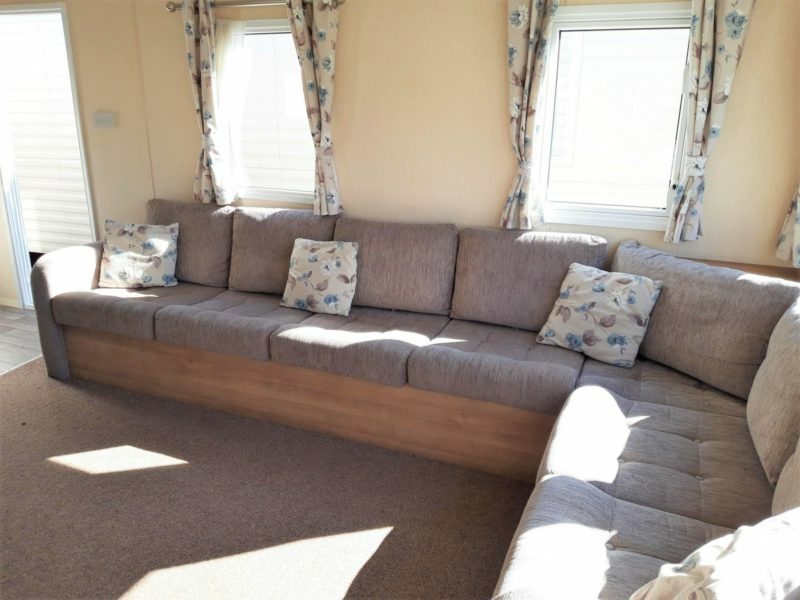 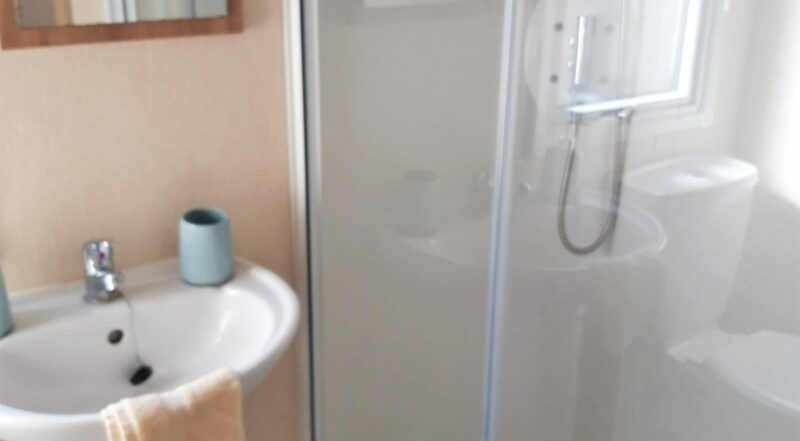 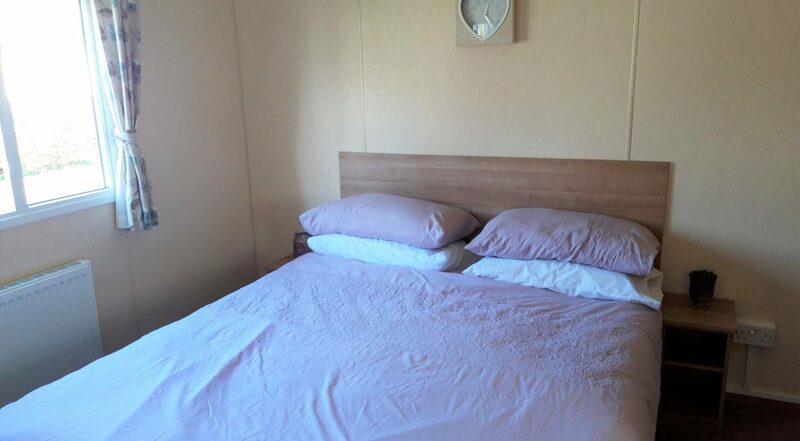 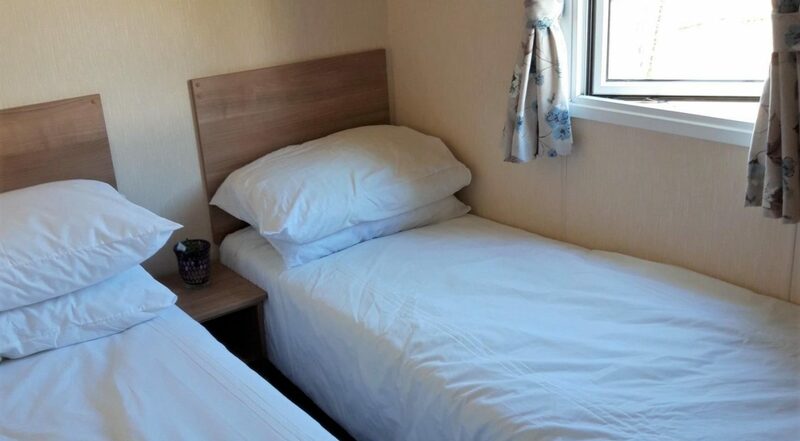 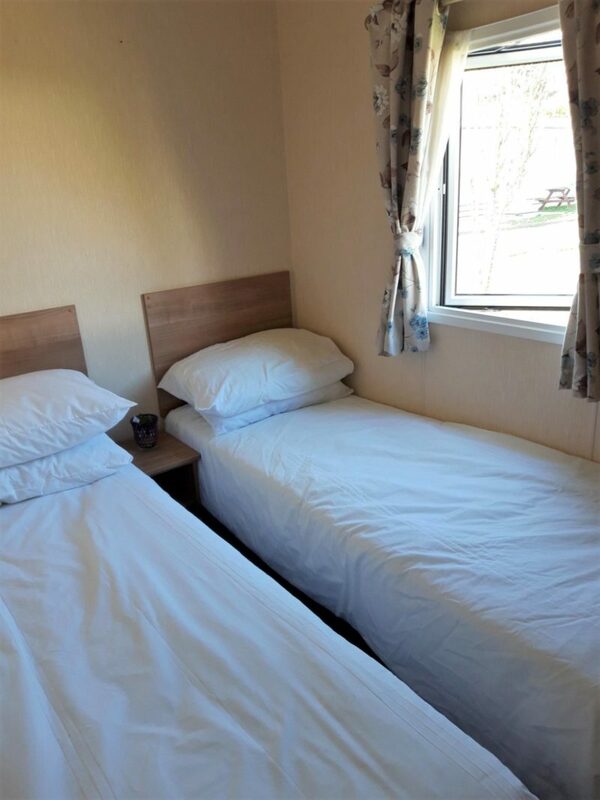 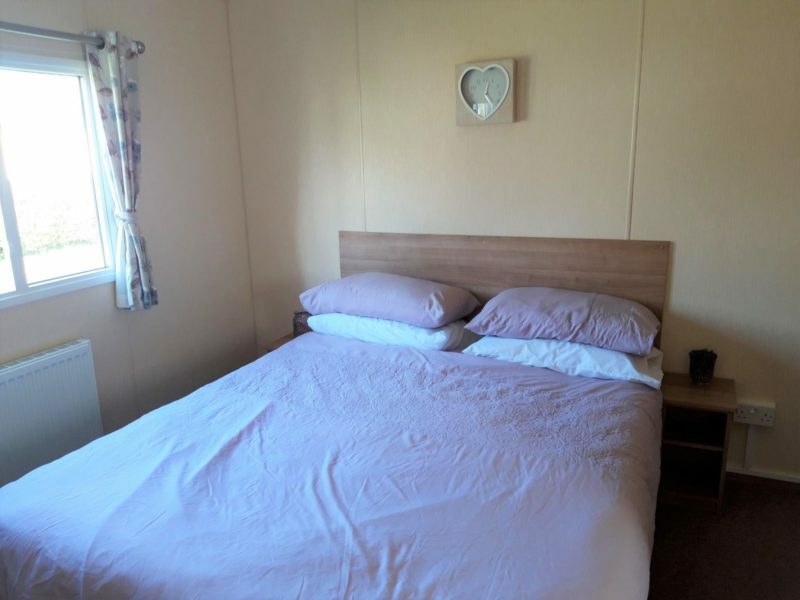 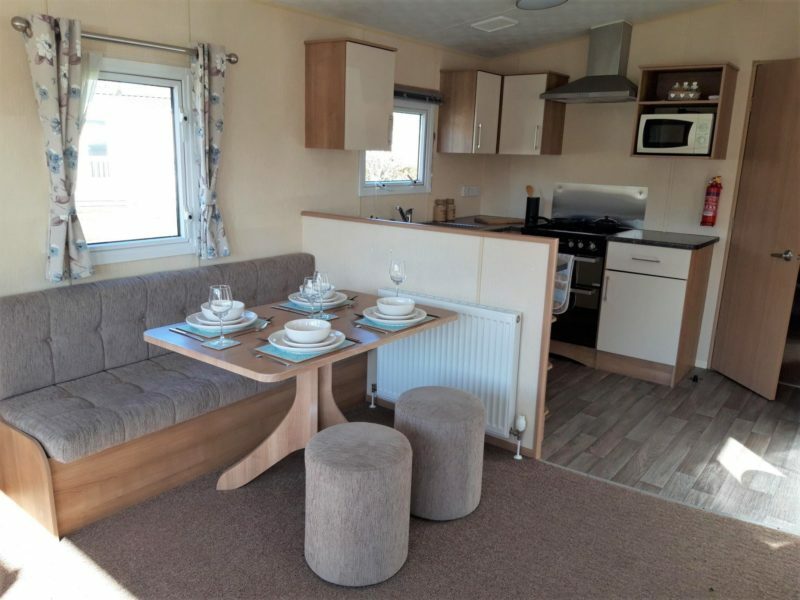 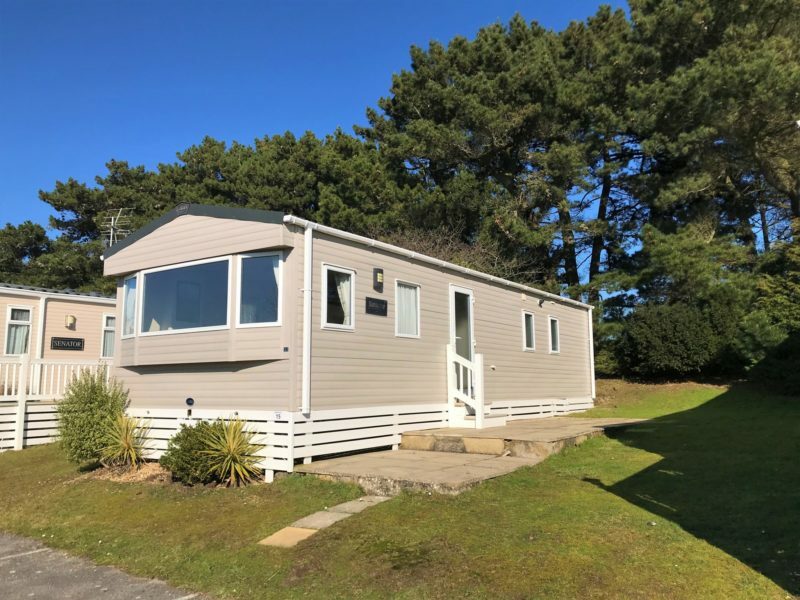 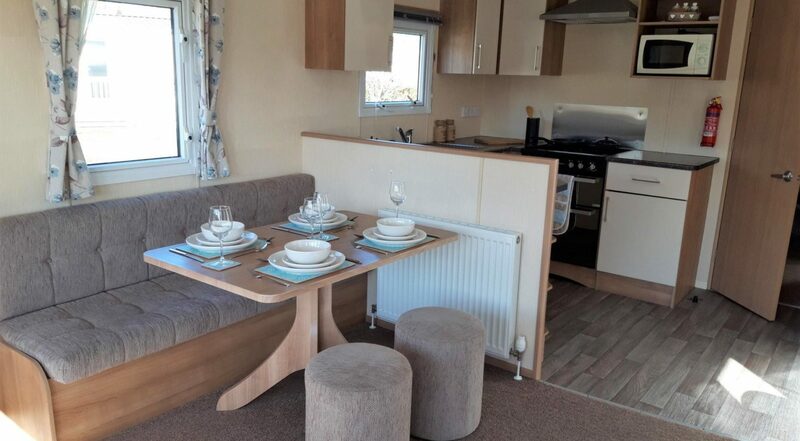 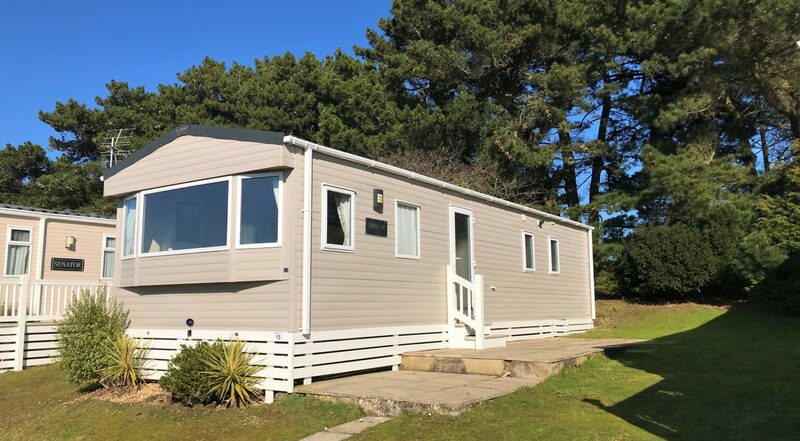 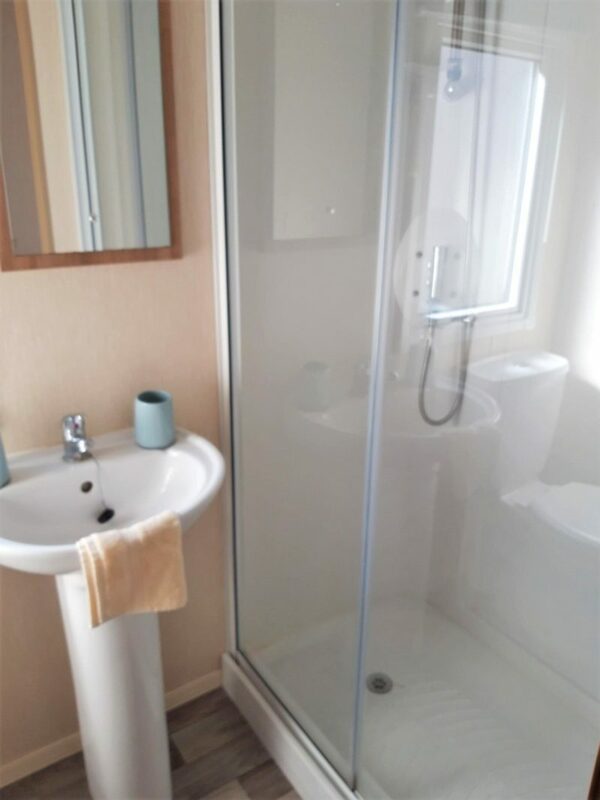 The holiday home features: – Central heating & Double glazing – 2 bedrooms, en-suite in the master bedroom – Open plan living/dining area – Immaculate condition Stunning sunny pitches available around the park! 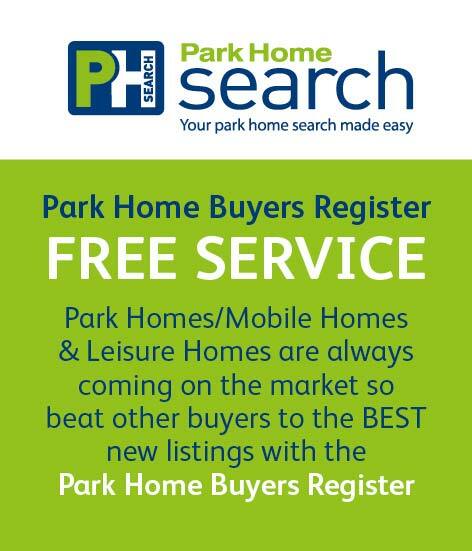 For more information, or to view, please call/text India on 077180 43427.